We have high expectations about behaviour and conduct in our school. We are committed to promoting good behaviour, which underpins a climate of safety. 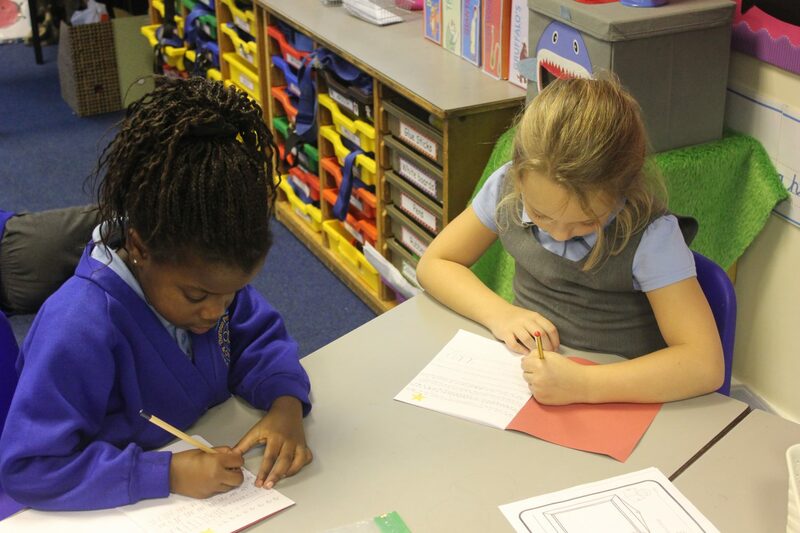 We believe that good behaviour needs to be carefully developed throughout the academy. We believe that young people learn best when they are clear about what is expected of them and are clear about what they are supposed to do. Having a consistent system throughout the academy means that children are fully aware of what is expected. The Behaviour Policy operates for all children throughout the school. It is based on the children observing a few simple rules and intended to help each child develop a sense of responsibility for his/her actions and a caring and considerate attitude towards other people. Good behaviour is recognised and rewarded in a number of ways. If your child brings home stickers, badges or certificates as a result of their good behaviour, please praise their efforts and discuss how the reward has been ‘earned’. By identifying, praising and rewarding positive aspects of behaviour, we minimise instances of poor behaviour. There is a scale of sanctions for unacceptable behaviour. Parents will always be informed and consulted if a child regularly misbehaves.